Kata & Veteran World Championships 2018 from 15 th to 16th October in Cancun, Mexico. 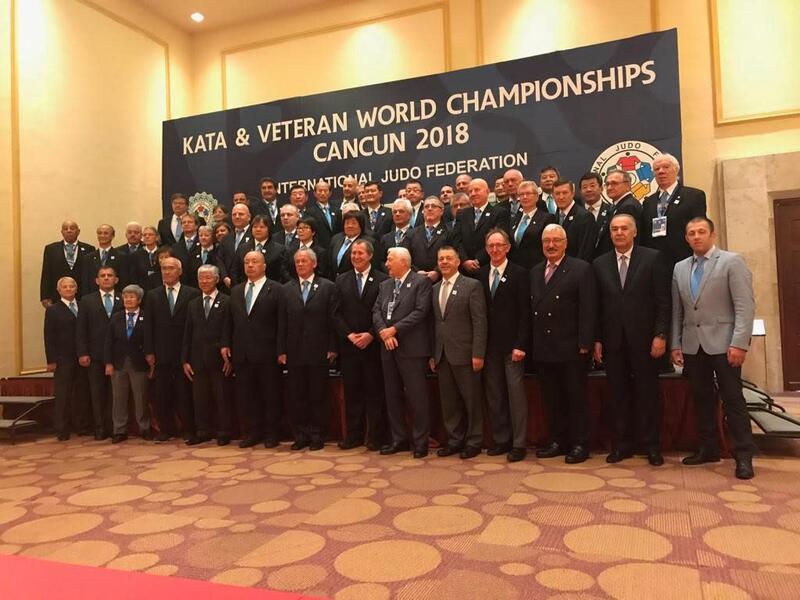 Participation of Judokas from 5 continents, 22 countries and 172 competitors (133 MEN- 39 WOMEN). Africa was represented by only one team, the Algerians made us proud by their honorable performance. 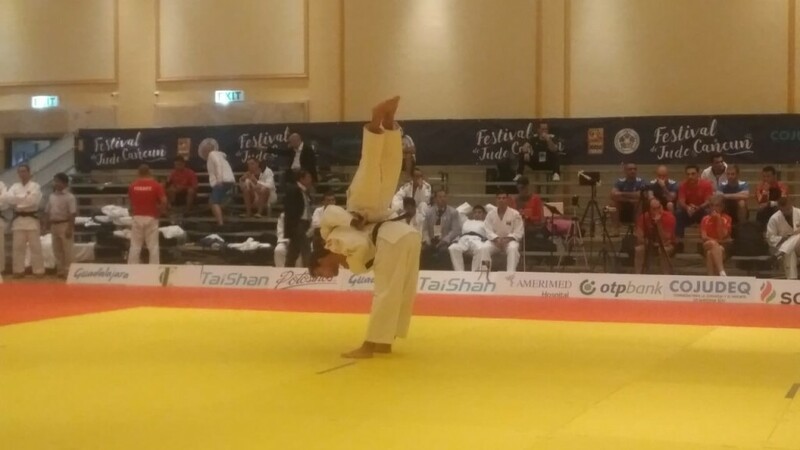 The Algerian team made us proud even if they didn’t win a medal. 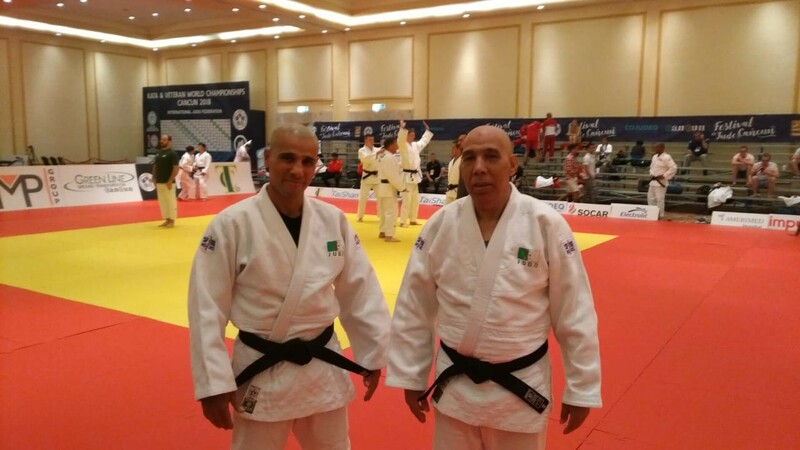 The Algerian duo engaged in the World Kata Championships 2018 in Kime No Kata produced a good and honorable performance and they behave well in front of the experts in the subject. 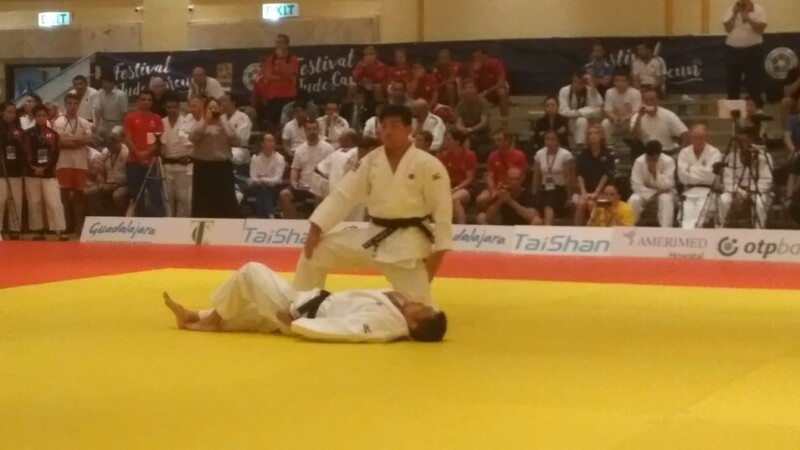 The couple of Japanese won the KIME NO KATA competition with 556.5 points.